SELLERS: Just scroll down and read the posts. Then contact customers who are seeking what you are selling. And be sure to read FAQ 7.n. EMAIL YOUR ANNOUNCEMENT to Webmaster@Sloperama.com or click the picture below to submit your Set Wanted post. 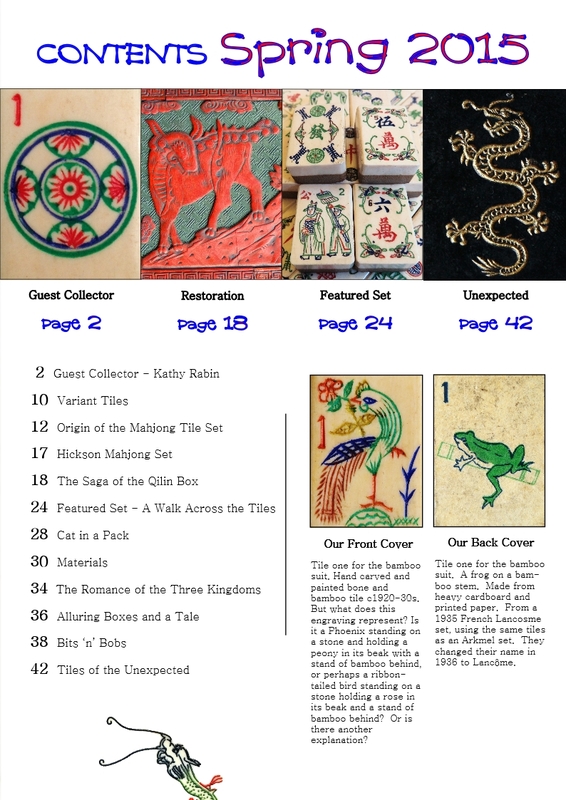 In your email, you must clearly express what kind of set you want (if you play American mah-jongg, you must make it clear that you need at least 152 tiles, racks, etc.). Entries that do not provide sufficient information about your needs will not be posted. No shouting, please. Typing in all capital letters is considered "shouting." If any part of your post is typed in all capital letters, it will be converted to all lower case before going online. No information you provide through this website shall be deemed confidential. Mah-Jongg sellers and buyers take note! Be advised that sometimes your post can attract offers from scam artists who offer to buy your stuff, or sell you something, but are really trying to rip you off. Click here to see examples of actual scam emails received by the webmaster of this site. And don't fall for these scams. Do you have any suggestions to where I can purchase the set listed below? I can be reached at wcarter3 at gmail.com. I am going to be teaching Mahjongg at a group home for foster children/young adults. I will be teaching resident teens & young adults, staff & volunteers. The set(s) would be given to the group home. If anyone has a set in South Florida to donate, it would be greatly appreciated. Will also pay for shipping. Set Wanted: Shanghai luck water creatures, or set with a gold fish on the 1st bam. My group is getting tired of bringing their sets to my house. Accessories that must be included: A complete vintage set from 1930s-1960s would be great. I prefer the primary coloured racks. Must be willing to ship to Canada. Thanks! 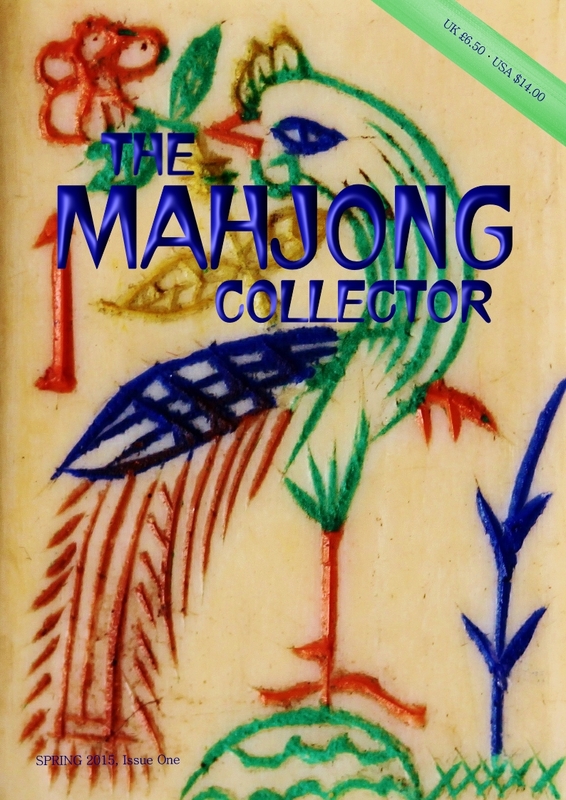 Set Wanted: ?American Mah Jongg set (complete)? ?Comments: ?I am just learning the game of Mah Jongg and want a set of my own. I played a little as a teenager with my mom in the latae 60s but don't know what happened to her set. I would prefer an older complete set rather than a new set from a Big Box Store. It doesn't have to be in the best shape but I would like the tiles to match. A real plus would be if it had 8 Jokers instead of stickers. I don't know how realistic this wish is. 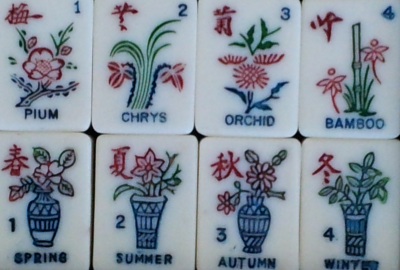 I'm looking for a manufacturer that prints the names of the flowers and seasons on the tiles. like the one in my attachment. I am looking to purchase an older set...like from the 1970's.....they made it in both green and in pink. The tiles have rounded edges are feel silky.....ish... I would say they feel like soapstone...but know they are not made of that material. Love their tiles. I have 8 sets already,.....and seem to have become a collector. They just make the most of everything they have! I am trying to buy my wife a new or slightly used set for hannukah. I live in CT but am willing to travel in the New York area to purchase. Most important is the racks are to be Mah Lowe Ashracks. Prefered five matching racks. Thanks. Set Wanted: Any, even partial. Item wanted = i'm seeking one of those 1920s sets with hollow tin tiles. Mah-Jongg sellers take note! Be advised that sometimes your "for sale" post can attract offers from scam artists who offer to buy your stuff but are really trying to rip you off. Click here to see examples of actual scam emails received by the webmaster of this site. And don't fall for these scams. Old posts are periodically removed to make the page load faster on computers using slower modems and to regulate traffic on this site. Our apologies for any inconvenience caused. If your post was removed, please feel free to post again! To request removal of an outdated or erroneous posting (or a spam), email the webmaster. There are several bulletin boards on this site - when requesting removal of your post, please tell us which board your post is on (this is the SETS WANTED board).